Real Talk is a set of immersive Workshops, created for women, by women. The industry is inundated with myths and quick fixes, so myself and Katie Williams have come together to help you find and create your own meaning for health, in the most holistic and relatable ways possible! Targeting Mental, Physical and Everyday Well-being topics. Keep in the loop for out upcoming workshops! 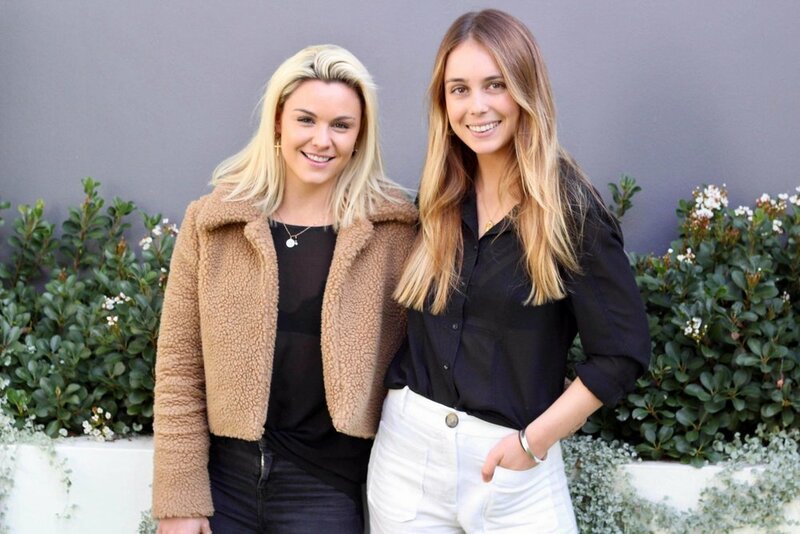 Both Katie and Sammie combined, have seen the ins and outs of the health world, lived through the impacts of social media and have now found their own balance by embracing who they are, by living life simply and to their own means. Two very different ladies with the same determination to help women become the best, most content versions of themselves! They intend to passionately share their knowledge with you all throughout these workshops! Workshop 1: "Let's Get Real"
Workshop one is your Avenue For Change! This workshop is where we bring about topics to hold yourself accountable to make passionate health changes from the second you enter the room! On the day we will be running through interactive activities, combining Mindfulness Practices from Sammie, as well as Routine starters to kick those Healthy Routines into gear from Katie. We wanted to create a day out for the Modern Lady, to come do something for yourself, be surrounded by other amazing women as well as have the option to pop down for a wine (or two) down stairs after the event. This day is about feeling good and trusting that you have the choice to create the best life for yourself. Follow the link below for more information and to purchase your spot for the day! Learn the basics of Plant Based, Whole-food cooking! 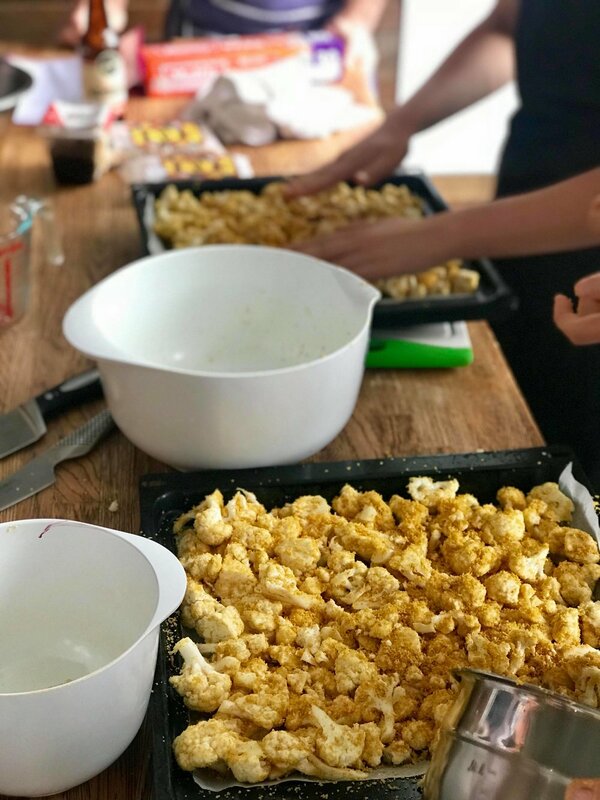 Create yourself a mindset for simplistic nourishment, through learning to better understand seasonal produce, whole-food ingredients and how easy it is to eat well, by getting creative in the kitchen! Please click the above to book your spot!